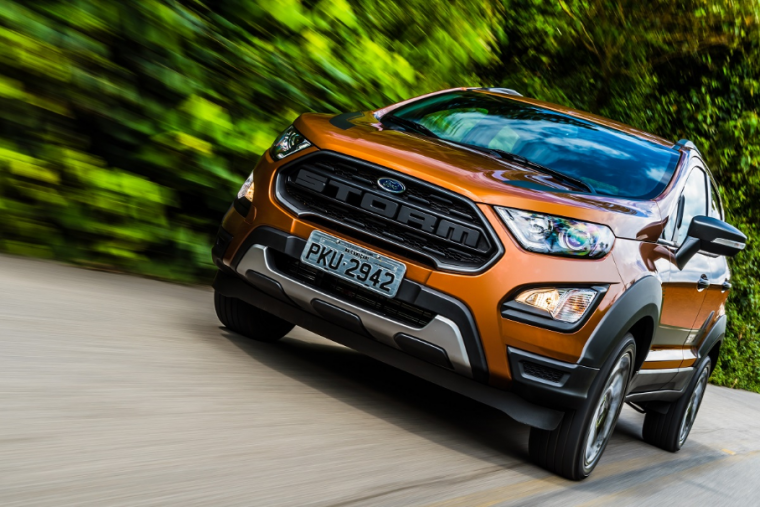 Bloomberg reported this week that Ford is in the process of shopping its South American business operations to FCA and Volkswagen. The information was shared by individuals who asked not to be named on the basis that they were privy to private conversations. Ford spokesman Brad Carroll responded to the report in an emailed statement, saying that “Ford is not considering an exit from South America.” VW’s spokesperson declined comment, and FCA’s spokesperson initially declined comment before responding to the published story by saying that the automaker has had no contact with Ford about any such dealings. This follows on the heels of Ford’s Q2 financial results, in which it was revealed that Ford lost $178 million in South America. Ford CFO Bob Shanks told analysts after the results were released that the automaker is “moving on a significant redesign of our business model focused on where to play and how to win” as a result of not earning a satisfactory return on investment from 2004 to present day.